The Rocky Horror Show Nottingham Royal Concert Hall, Nottingham, United Kingdom Cheapest in Nottingham for The Rocky Horror Show on our site. This event has the cheapest The Rocky Horror Show tickets in Nottingham available on our site. The Rocky Horror Show - In Concert Porgy & Bess, Vienna, Austria Cheapest in Vienna for The Rocky Horror Show on our site. This event has the cheapest The Rocky Horror Show - In Concert tickets in Vienna available on our site. 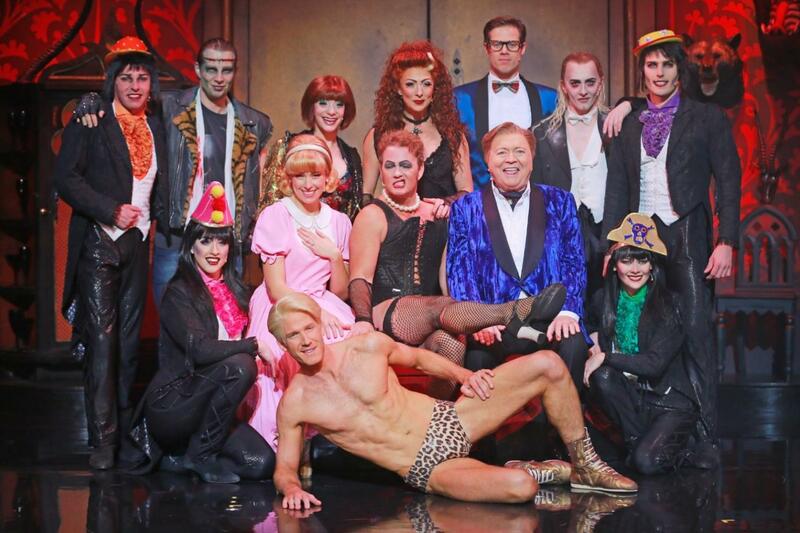 The Rocky Horror Show Theater Hagen Großes Haus, Hagen, Germany Cheapest in Hagen for The Rocky Horror Show on our site. This event has the cheapest The Rocky Horror Show tickets in Hagen available on our site.